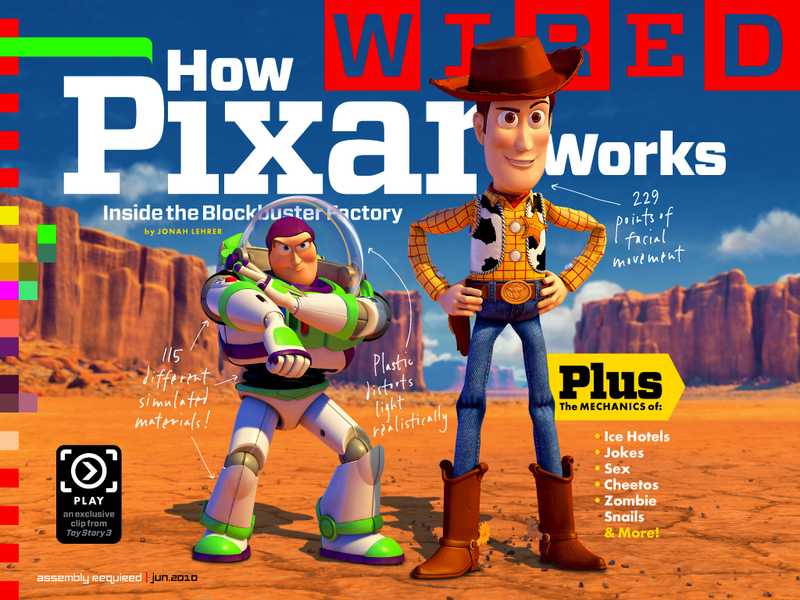 As you may know, the June 2010 issue of Wired magazine is available as an iPad version. It will cost you $4.99 to try it out. I’ve been a subscriber and reader of Wired since its founding in the mid-90s, and continue to be a subscriber. I had already read the print version of the June issue before the release of the iPad version, so in reviewing the new product I primarily looked for added features. Here are my thoughts. I’ve been pondering the use of location-based social networking tools. For ALA Midwinter, there were a handful of people using these types of services. But, with the huge media coverage after SXSW Interactive this year, I’m expecting more adopters in Washington D.C. for ALA Annual. In fact, we may see some contests organized by ALA staff using one of these services. ALA Staff will be doing some things with Gowalla because that company has been responsive and interested in doing things with the Association. If you haven’t grabbed Gowalla yet, give it a try. Here’s something small to consider before you go…Washington DC Trips. I’m giving my heavy use of Foursquare and Gowalla until the end of June. Part of my decision to continue using the service will depend on the ALA experience. Though I’m somewhat impartial to Gowalla, I’d like to use the service most widely used by ALA attendees. Please help me out and share, retweet, post of Facebook, etc. Which service will you use, if any, in Washington DC for ALA Annual? For the record, my user name on all the above services is kenleyneufeld. I am writing with a request; a request to reflect about friends and family in your life who may benefit more from the practice. For the past 6-8 years, the monastery at Deer Park has offered two retreats in the summer – one for teens only (ages 13-17) and another for families. I have attended both these retreats and have found them very nourishing and joyful. The family retreat is particularly diverse, and brings together people from many walks of life and with a wide variety of experience with the practice. The teen retreat is less diverse, but those who attend have reported a life changing experience, and often return the following year bringing more friends. For the teen retreat, no parents are allowed and the teens camp together for the entire retreat. It really is a blast! If you are in a sangha, I encourage you to share about these retreats in your sangha. Think about people in your life who may benefit from such a retreat, even those who are not regular practitioners, and then invite them to attend. I think teens would particularly benefit. Each year these retreats grow and they are, in my opinion, the best retreats offered by Deer Park. In the years our family has attended the Family Retreat, I have watched my children and the children of others grow from toddlers to young children and into early teens. Wow! And now, starting in the last year or so many of these families are starting to come to Deer Park at other times during the year. It is a real community. Please consider joining us this year. Teen Camp – Rebel Buddha! I was skeptical. Skeptical about the album, Scratch My Back, and skeptical about the May 7 concert at the Hollywood Bowl. A seasoned and talented musician releasing and touring a set of covers reinterpreted with orchestra is certainly different, but it’s still covers. Nonetheless, I bought the album and bought a ticket to the concert when they were released and I’ve not been disappointed. The tour was short, and only touched down in Montreal, New York and Los Angeles in North America. This was the last show of the tour. So, a treat. 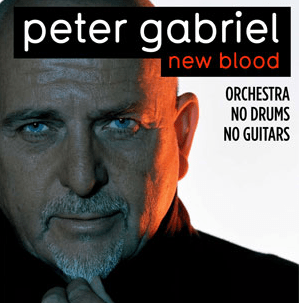 Mr. Gabriel performed with the 54-piece New Blood Orchestra. No guitars. No drums. A portion of the orchestra was composed of musicians traveling on the tour and the remainder were picked up in the cities of performance. The orchestra was led by Ben Foster, a young and entertaining conductor who was periodically viewed from a fishbowl camera on the screens throughout the evening.